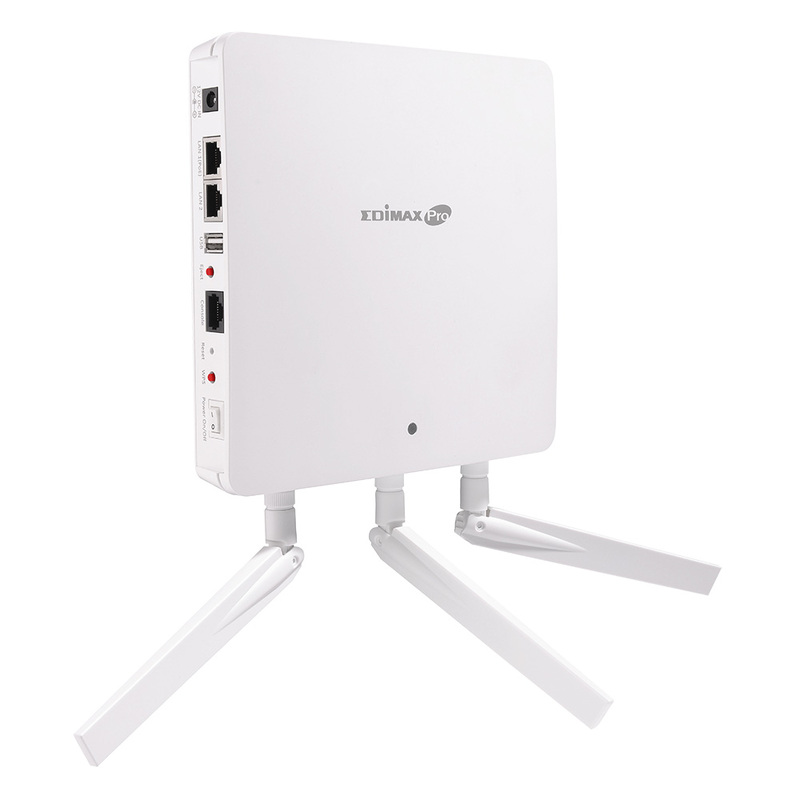 Roams smoothly between APs without lag or interruption, ensuring top performance for video and voice streaming applications. 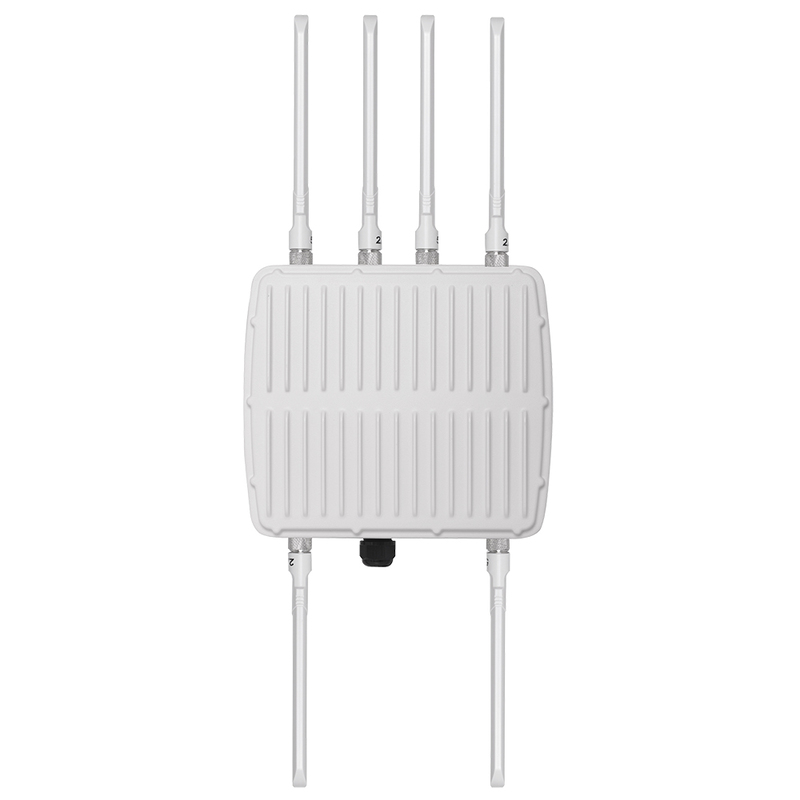 1.5x greater coverage than typical APs for blanket coverage to ensure seamless connectivity for Wi-Fi devices across enterprise environments. 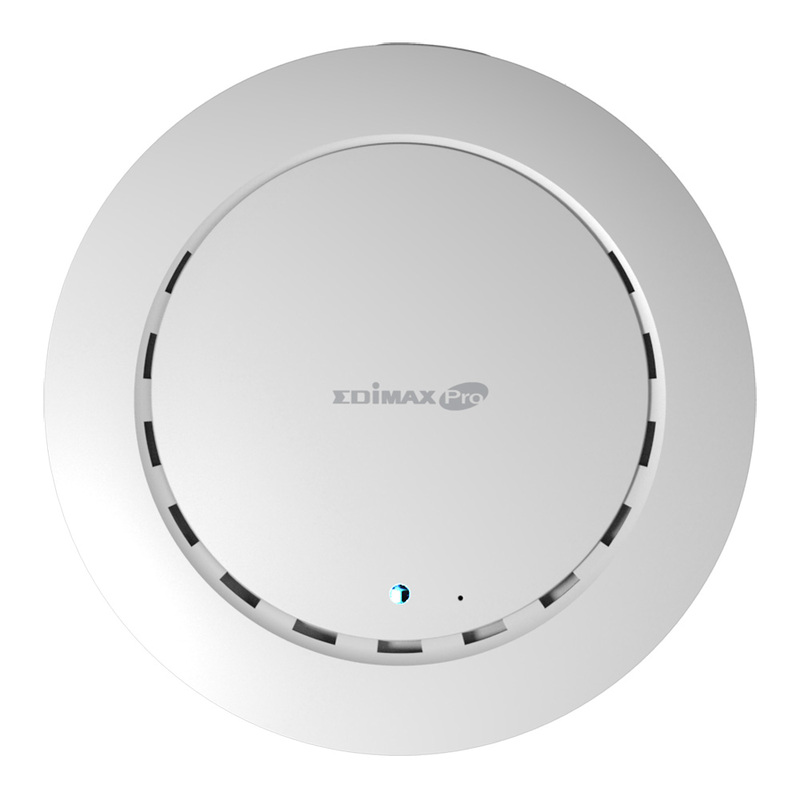 Edimax Pro Network Management Suite (NMS) supports AP array architecture, which enables the central management of a group of access points. 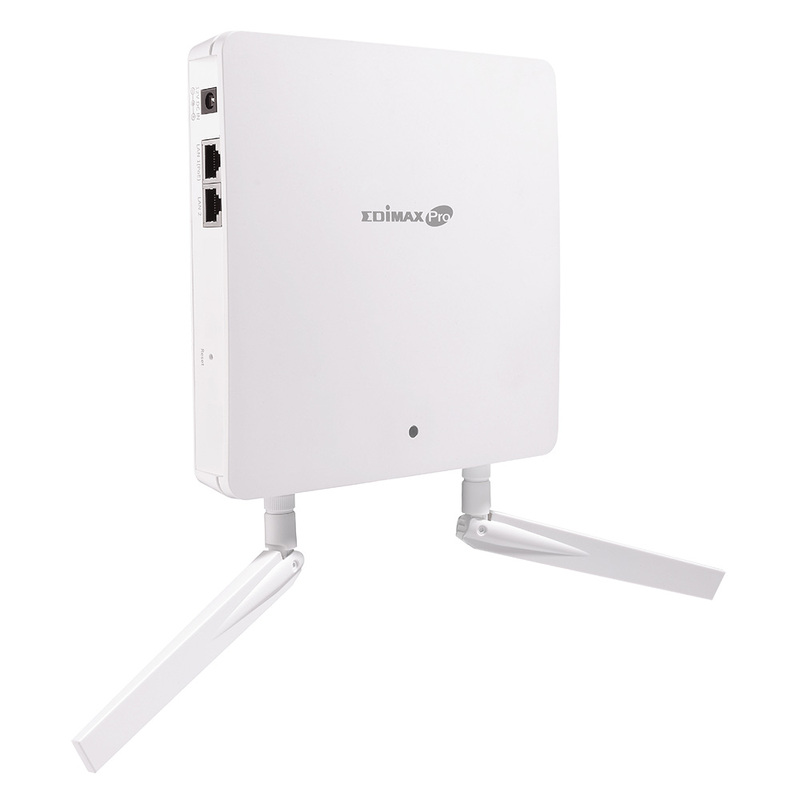 NMS can be installed on one access point and support up to 8 Edimax Pro access points, no controller required. 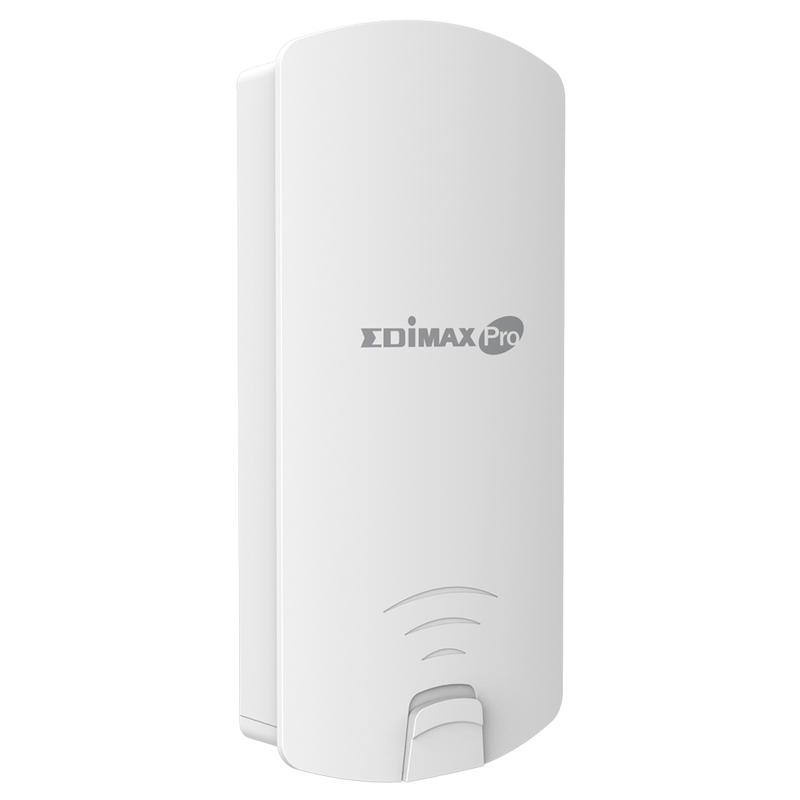 With adjustable RF output power and high receiver sensitivity, Edimax Pro access points are equipped to provide wide coverage where it’s needed the most. 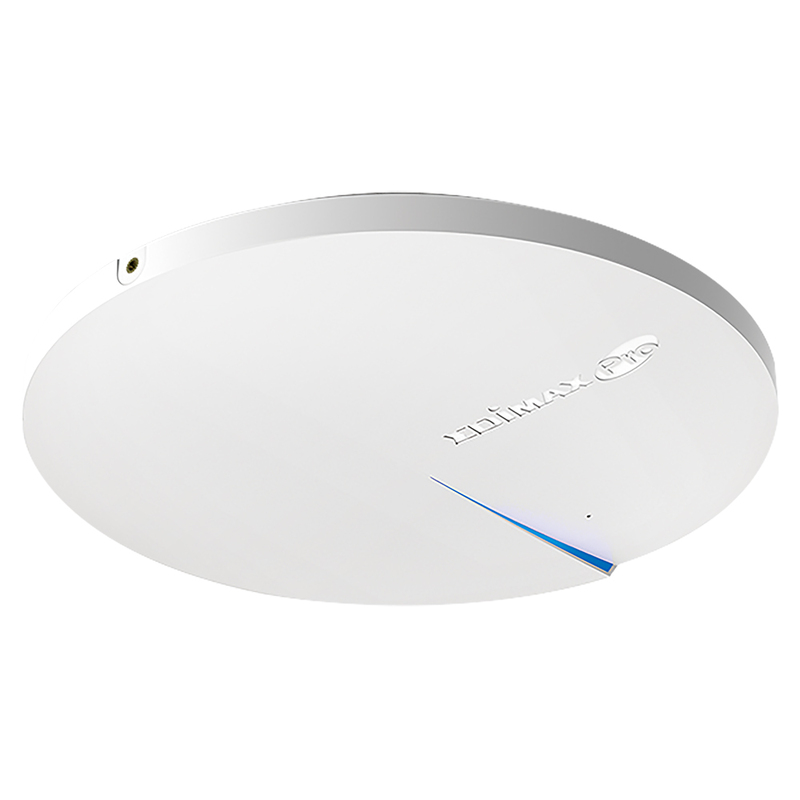 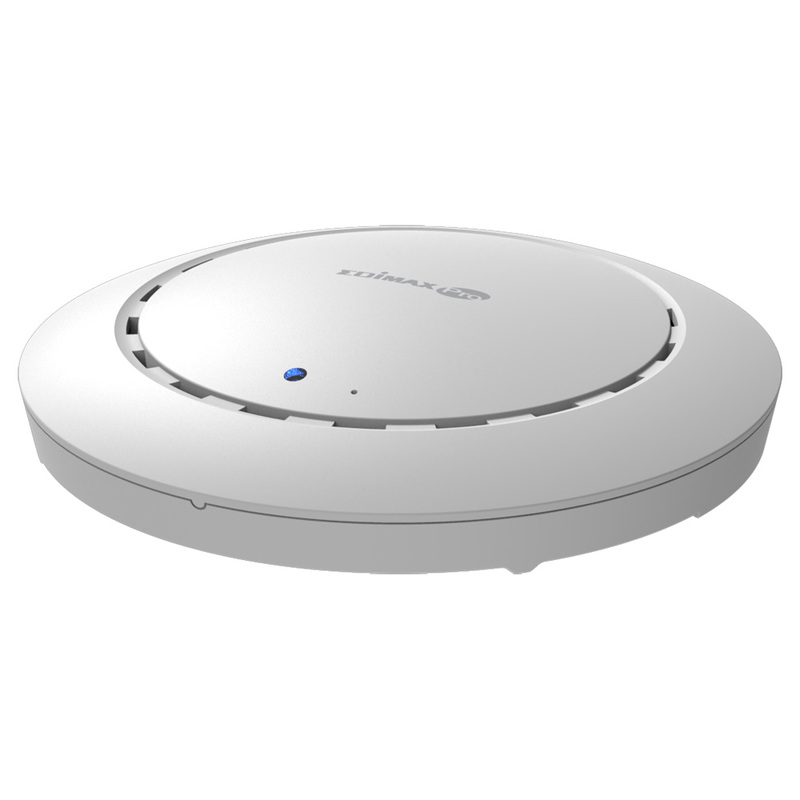 Suitable for large spaces across office floors, shop floors, hospital wards, or conference rooms, get the wireless coverage that staff and systems need to operate efficiently.